A graduate of Westbrook College, Heather has been a dedicated dental hygienist at our office for twenty years. She resides in Buxton with her husband Arlo and their two children. Heather is often on the run, happily keeping up with her children's busy athletic schedules. She also relishes quiet family time both at home and camp. 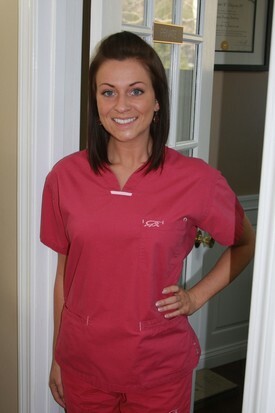 Valerie has been a dental hygienist at our office since she graduated from the University College of Bangor in 2009. A native of Augusta, Valerie is currently living in Portland. In her free time, she enjoys boating with family and friends and discovering the many restaurants Portland has to offer. Becoming a dental hygienist was the best decision she has made. 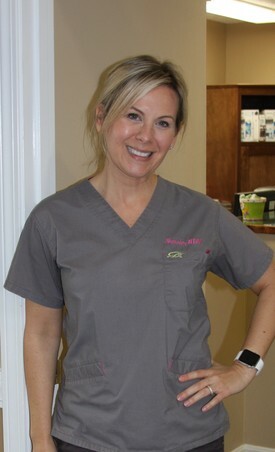 Valerie loves her job, coworkers, and patients and looks forward to many more years here at Gorham Family and Cosmetic Dentistry. Sherrie has been practicing dental hygiene since she graduated from Westbrook College in 1996. She is passionate about making her patients feel comfortable while providing quality care. Along with her husband Ryan and son Jack, Sherrie enjoys staying active. Whether it's going for a hike, skiing, or watching her son's many sports, she is always out and about. A resident of Gorham, Sherrie happily joined our practice in 2017 and is excited to provide care to the people of our community. 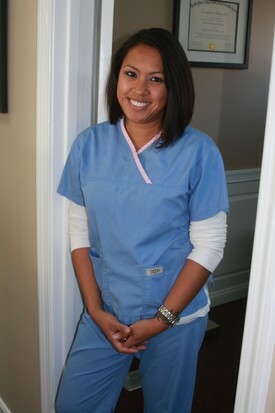 Born in the Philippines but raised in Southern Maine, Rhene has been a dental assistant at our office since 2006. When not helping to bring smiles to the local community, she enjoys spending time with her two sons. The whole family shares a passion for sports and Rhene's specialty is snowboarding. Rhene truly enjoys her job and the relationships she has with her patients. Jean has been a familiar face at our office for over twenty years, starting with Dr. Brooks in 1989. She and her husband Richard reside in Gorham where they raised their two children. Together, they enjoy spending time with their dogs, along with traveling and sailing. 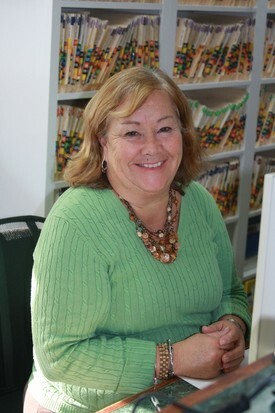 Family is paramount in Jean's life, which is why she enjoys working here, where patients are like a part of the family. Randi grew up in Portland and has been working in the dental field for over 25 years. She started her career in the family owned Dental Lab. Randi is excited to be part of the Gorham Family and Cosmetic Dentistry team where she can continue to grow professionally. She resides in Gorham with her son Mike and their Boxer Niko.